California Bladder Exstrophy Support Team (California B.E.S.T. )’s Annual Campout is a wonderful event at one of the most breathtaking locations on earth, beautiful Lake Tahoe. 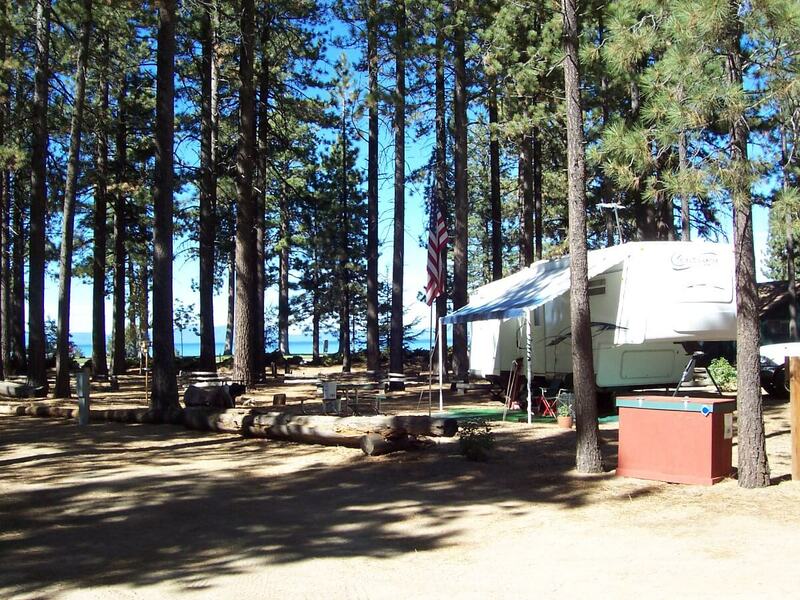 The campground is found in Toiyabe National Forest in South Lake Tahoe. It is centrally located in South Lake Tahoe and is within walking distance to Lake Tahoe. If camping is not your “thing” you are still welcome to participate. There are multiple hotels near the camping site you can stay in, so you can join us for activities and discussions and then return to your room for the night. California B.E.S.T. 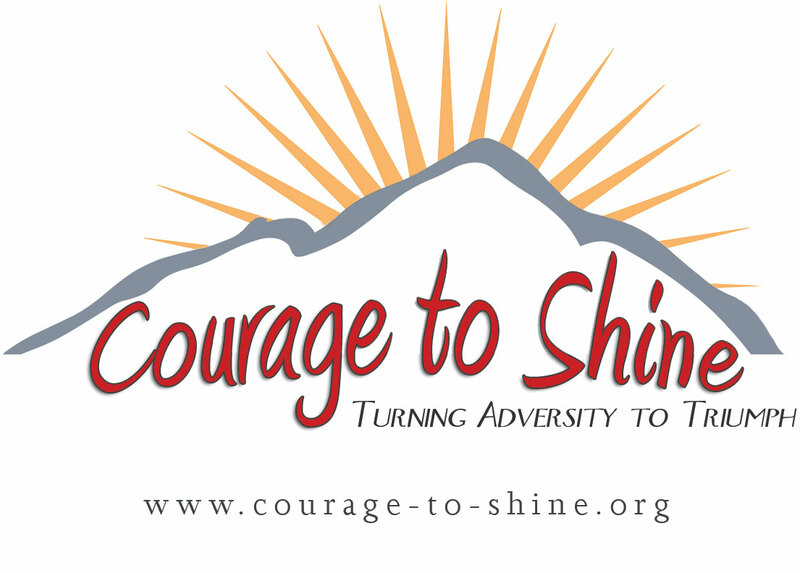 is an organization of families, individuals, and medical professionals whose lives are touched by bladder exstrophy and related conditions.